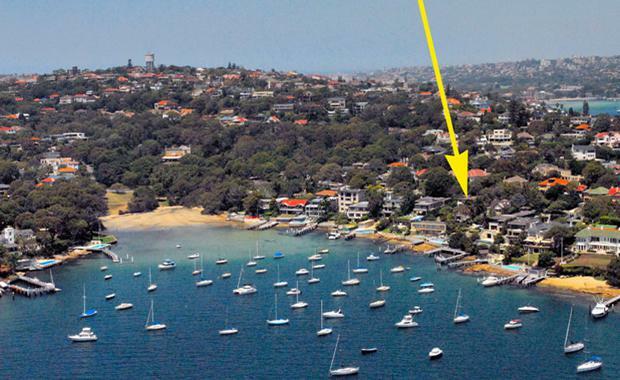 Internet tycoon Leon Kamenev who co-founded and eventually sold out of online takeaway delivery service Menulog has paid a record $80 million for four adjoining homes on a 4270 sq m site in Coolong Road, Vaucluse. The deal beats the previous record of $70 million for ‘La Mer’ at 40 Wentworth Road, Vaucluse, owned by James Packer and former wife, Erica. It is speculated that Mr Kamenev may knock down the four homes and build his own private compound. The sales agent was Ray White’s Elliott Placks. The sellers were the Shein, Cohen and Singer families. The Coolong Road location has views across the harbour towards Manly and is between Neilsen Park beach and Vaucluse Bay beach. The Australian Financial Review reported the breakdown of the sale includes $60 million for the double waterfront properties and $20 million between the two smaller street-front properties. The record price may be short-lived, however, if Elaine, the Point Piper Fairfax mansion, eclipses its asking price of $80 million.